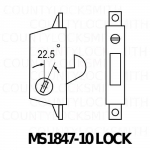 A compact lock designed to fit within very narrow sliding door stiles without compromising the high degree of security these doors need. The sturdy stainless steel bolt has two important features not usually found in sliding door hardware. 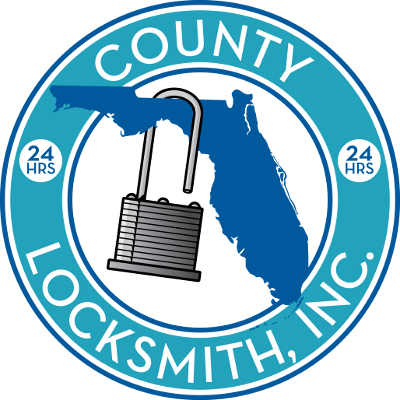 First, it is adjustable: a full 3/16″ lengthening or shortening of bolt projection is possible by turning an exposed screw in the face of the lock. This can compensate for considerable misalignment between door and jamb. 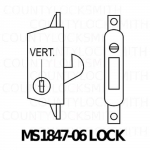 Second, the MS1847 bolt is self-protecting: if the door is closed with the bolt in the locked position, the bolt will retract immediately on contact with the jamb, thus preventing damage or accidental lock-out. A compact lock designed to fit within very narrow sliding door stiles without compromising the high degree of security these doors need. The sturdy stainless steel bolt has two important features not usually found in sliding door hardware. 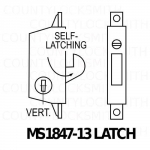 First, it is adjustable: a full 3/16” lengthening or shortening of bolt projection is possible by turning an exposed screw in the face of the lock. This can compensate for considerable misalignment between door and jamb. 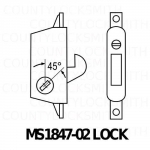 Second, the MS1847 bolt is self-protecting: if the door is closed with the bolt in the locked position, the bolt will retract immediately on contact with the jamb, thus preventing damage or accidental lock-out. 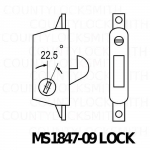 Can be operated by a standard cylinder, so the glass door may be keyed-in with other types of doors. Three hub slot positions allow installation even where jamb and stile design provides severely limited turn clearance. 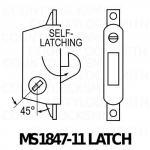 Latch Version: The same stainless steel hookbolt, but spring-loaded for automatic latching, is provided by the MS1847-11 and MS1847-13. 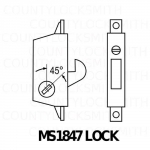 All dimensions and available accessories for the MS1847 deadlocks also apply to MS1847 deadlatches. Case: Stainless steel, measures 1/2” x 3-3/16” x 1-1/8”. Anti-Lift Bolt: Three-ply laminated stainless steel. Designed to withstand approximately one-half ton force, either horizontal or vertical. 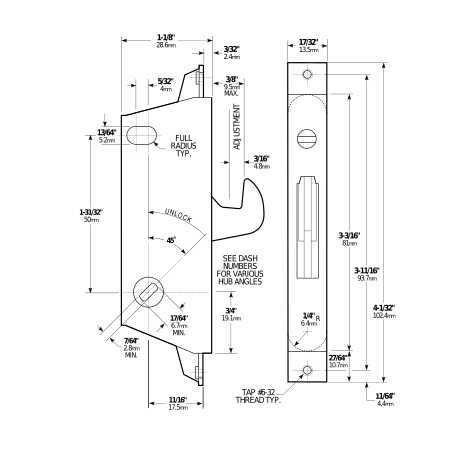 Anti-lift bolt stops both door-from-jamb pry bar attacks and attempts to lift the door from its track. Face: Rectangular or full radiused ends (see dash number table on catalog page). Standard Package: Case-packed with machines screws for mounting. Shipping weight: 1/3 lb.